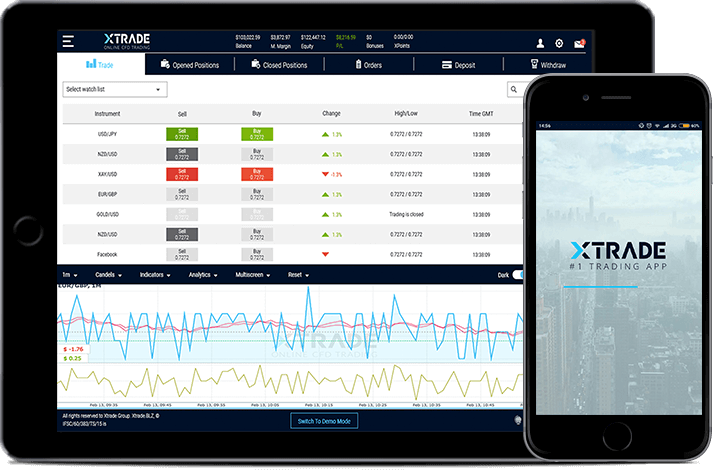 Never miss a trade with Xtrade’s powerful mobile platforms, available on iOS, Android and Windows. 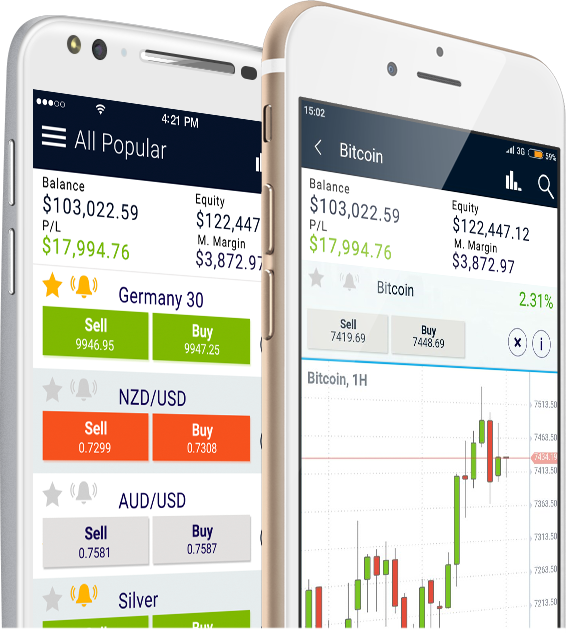 Access real-time charting, open and close positions and enjoy extensive trading tools. 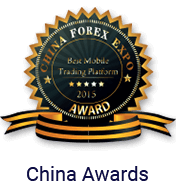 Trade from anywhere, at any time with full mobile functionality. 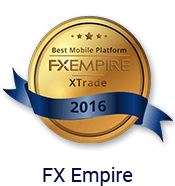 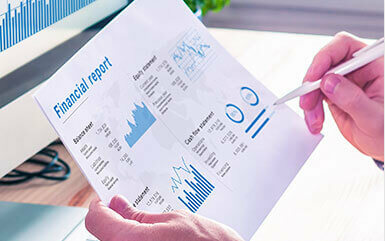 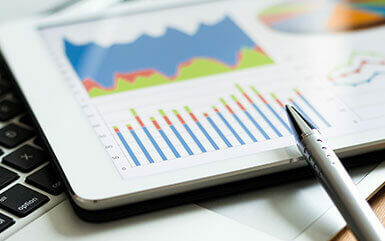 Xtrade is a recognized leader in online trading with years of experience and a global presence. 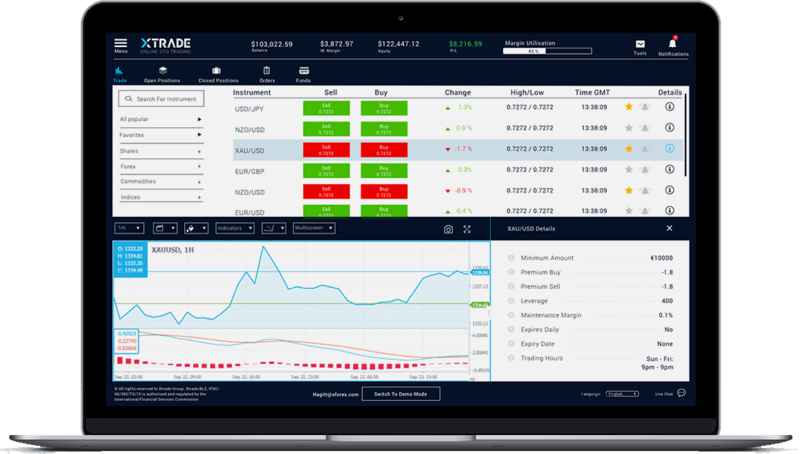 The Xtrade platform has everything you need to become an effective trader.